We help businesses win at every stage of customer lifecycle. Companies with complex CRM needs get benefited with on-premise deployment. We would implement the system as per your business needs and will transition the onus of administration, control, security, and maintenance. Open source CRM is a great fit for companies with limited technical capabilities (one person or a small team). Open source CRM address most of the business needs can be easily customized further. 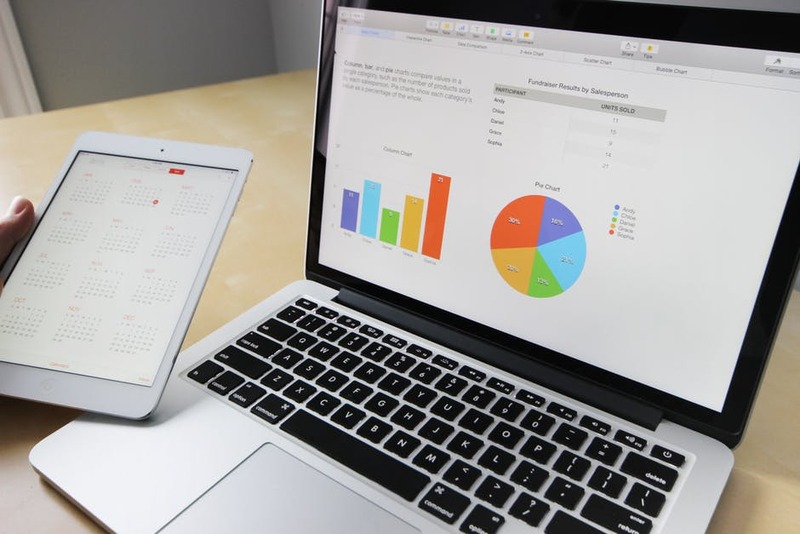 Cloud based CRM also know as SaaS or on-demand CRM. 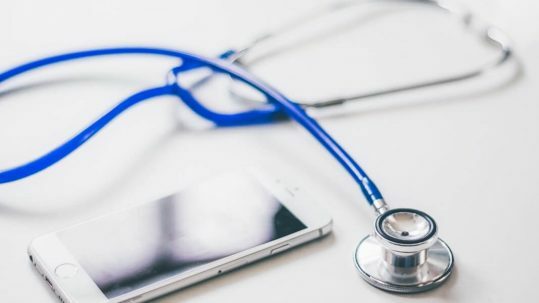 The main advantage is anytime, anywhere access with an Internet connection. This is a perfect fit for companies with limited technological expertise or resources. Simplify and organize your business with the Everblue Tech Advisors advanced CRM and Project Management implementation. 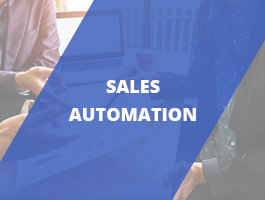 We help you get more leads, track your pipeline, and close more deals faster, which results in better customer engagement, business insights, customer behavior prediction and building a scalable sales organization. 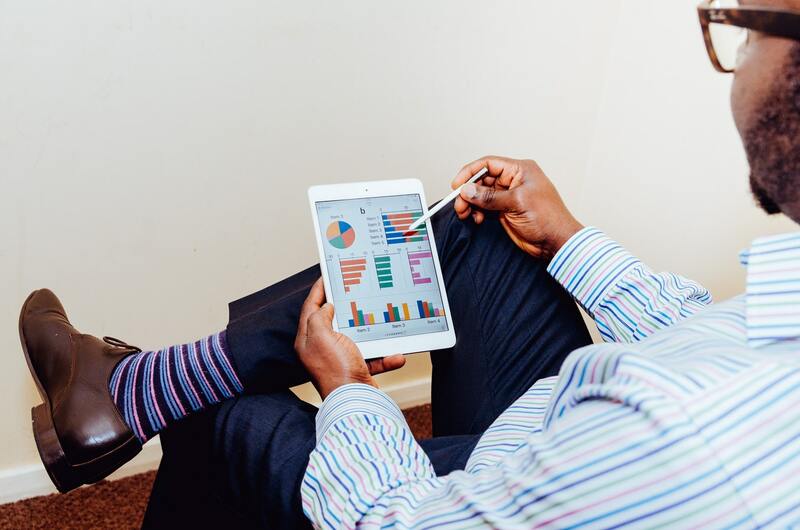 When it comes to a CRM solution, one size doesn’t fit all businesses. 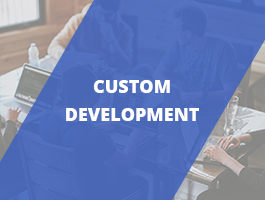 That’s why we not only easily add industry specific modules and custom buttons but also change the overall look and functionality to match your business. 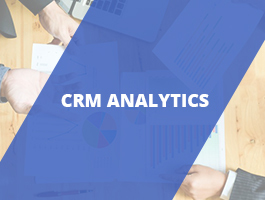 Get a CRM that works the way you do. Why to choose Everblue Tech Advisors? Best of the class global experience of founders reflect in our delivery process. We follow Agile Methodology and take iterative approach. We have a start-up culture with a passionate team. We take a holistic approach from advisory to build, followed by a detailed rollout plan and implementation. 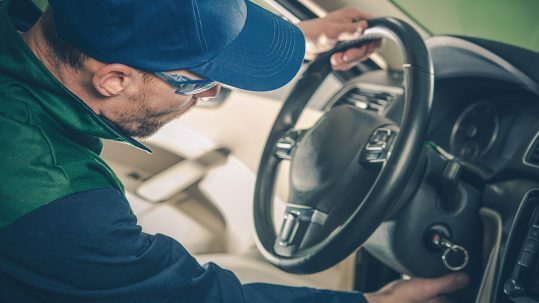 We have an empathetic, professional and well rounded team to understand the context of your problem. 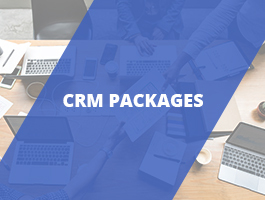 Our CRM software packages are designed to help businesses optimally deploy CRMs organization-wide. 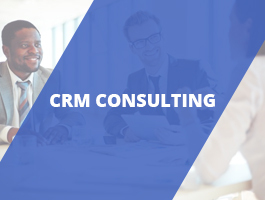 Implement a CRM solution that will transform the way your organization works and how you interact with your clients. We build CRM the way you like. Why should you settle for a one-size-fits-all application that can't expand when your business does? 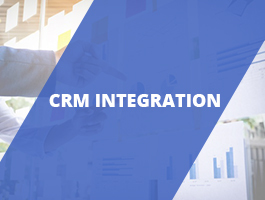 We guide you through integrations of complex solutions because of our deep understanding of working with multiple CRM solutions. 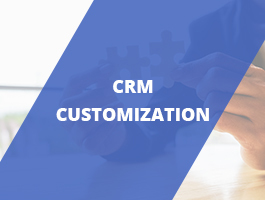 Off-the-shelf CRM solutions don’t work for unique business processes, we cater these needs with custom CRM development. Identify promising leads, forward mature leads to sales, collect and engage contacts to build profitable long-term relationships. Manage interactions with current and prospective customers. 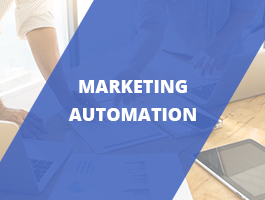 Streamline, automate, and measure marketing tasks and workflows. 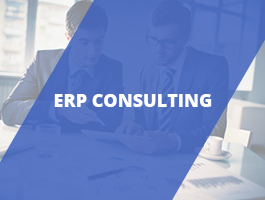 ERP consulting spans a broad range of services from basic education to software-specific implementation and use advice. 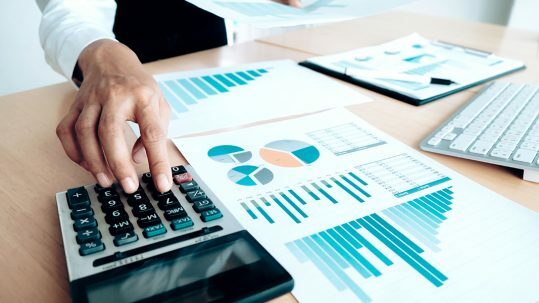 Analytics is useful for businesses of all sizes, but it is vital for large organizations dealing with thousands of customers a day. Organize and track interactions anytime anywhere. Know when and why, with chronological views of contact interaction. See all the information about the buyers journey on a single page. Upload and attach relevant documents to contact, deals, companies, and emails in the sales CRM. 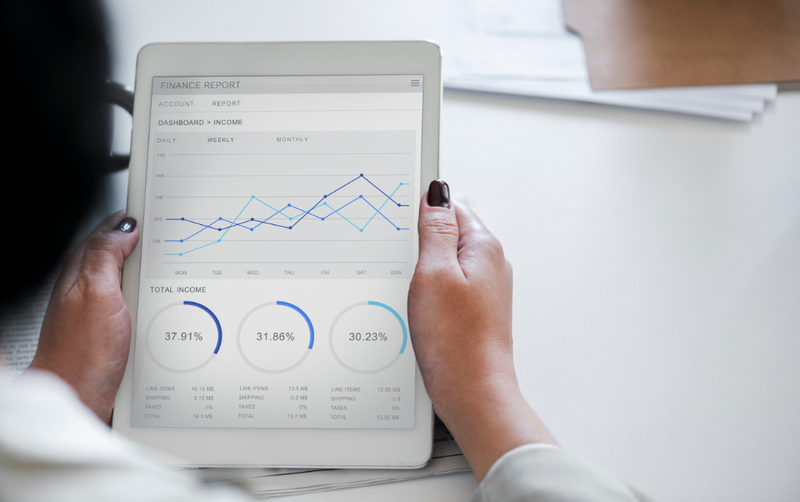 Maintain constant insights with advanced analytics, metrics and reports for smarter, more sustainable growth. 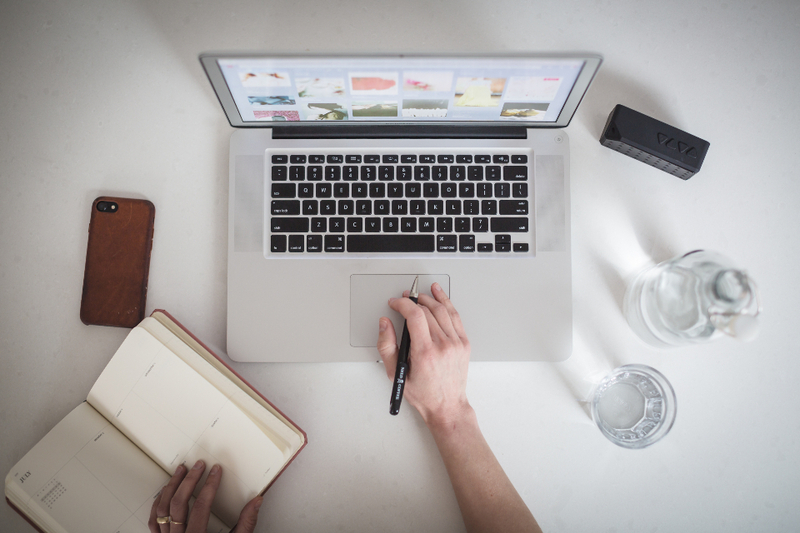 Marketing workflows with an easy drag and drop designer. Integrate social media easily into your marketing campaign and contact views. Custom popups, signup forms, coupons and surveys to increase the conversion. Enabling a self-service portal to help customers help themselves. Enable your business to provide a customer experience that’s more personalized. Their knowledge and dedication kept our lead flow filled with quality prospects and that makes the Everblue Tech Advisors team stand out among the similar companies. They understood how important the project was and completely directed me through the process to ensure we were making the right choices and we all had the same objectives in mind. I could tell this project was as important to them as it was to me. Everblue Technology Advisors - F.Z.E.